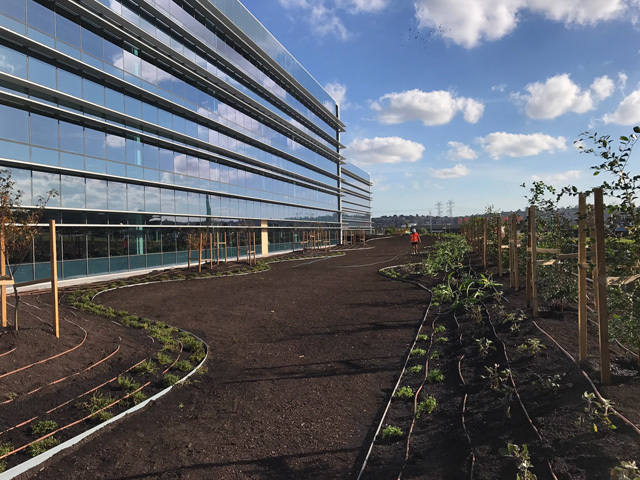 Rock Plus supply an extensive range of rocks, stone and pebbles in all shapes, sizes, colours and textures to meet a range of retail, commercial and residential projects - direct from Mother Nature. 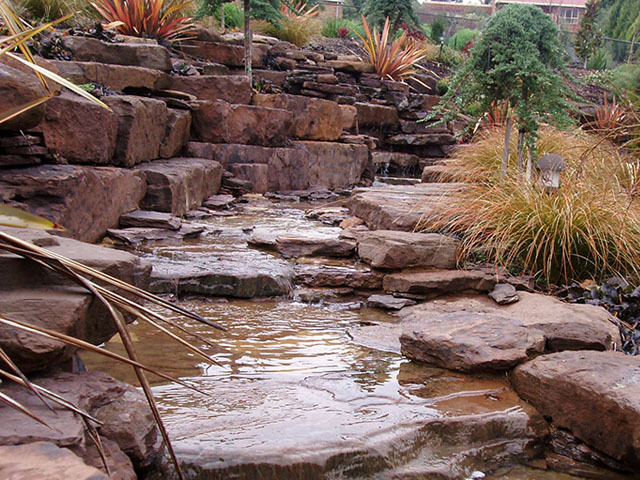 Rocks Plus supply a large range of natural landscaping materials suitable for retaining walls, steps, waterfalls, ponds, swimming pools, creek beds and more. Direct from Mother Nature, their natural range of rocks, stone and pebbles come in a range of shapes, sizes, colours and textures to suit a variety of needs. 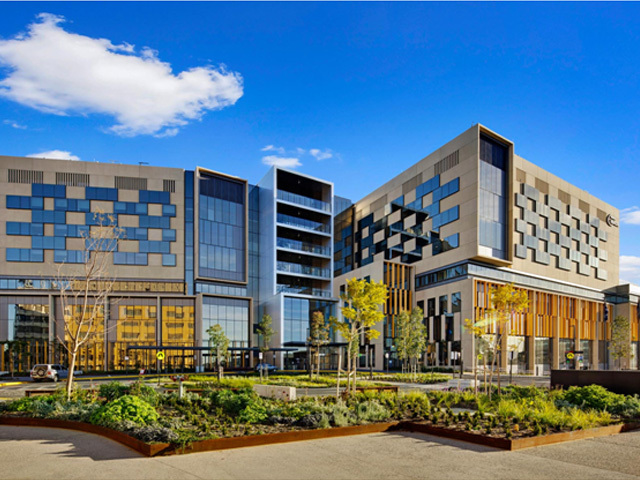 With access to some of the most sought after locations in Australia, Rocks Plus’s quality is unsurpassed. 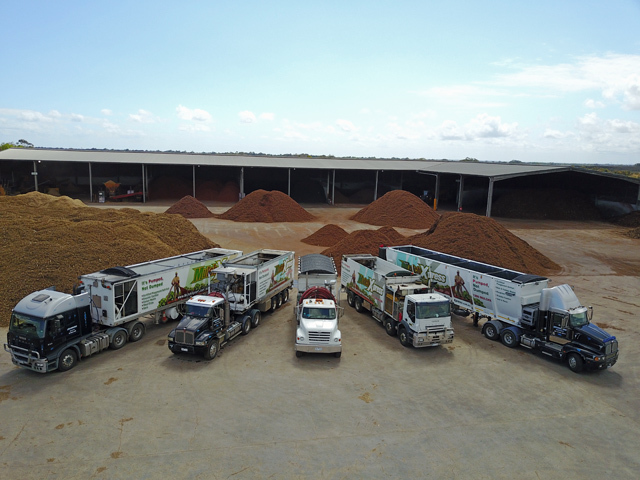 Their 2.4 hectare wholesale yard receives a continual supply of stock, enabling a vast range of options, and helpful and knowledgeable staff onsite to assist you to choose the right product for any project. Granite usually has a medium to course grained texture. Granites can be pink, yellow, or black in colour, depending on their chemistry and mineralogy. 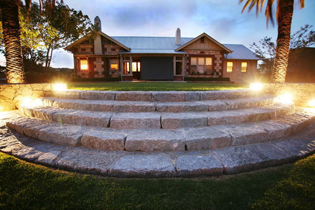 Granites are generally hard and tough in composition and therefore have gained widespread use as a construction stone. While greys and blacks are popular for construction, pink and yellow granites are softer in appearance, making them perfect for use in gardens both rustic and formal. Granite is ideal for application around ponds, dry river beds, construction, feature rock, steps or pillars, and general garden applications. 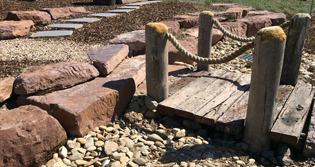 Rocks Plus carry a wide variety of sizes and shapes, including small or large pillars and columns. Often referred to as River Mud Rock due to its sedimentary composition, Mud Rock comes in various shades of earthy brown. It is a fine-grained silty rock, derived from ancient deposits that can be split easily into thin plates along well defined planes. 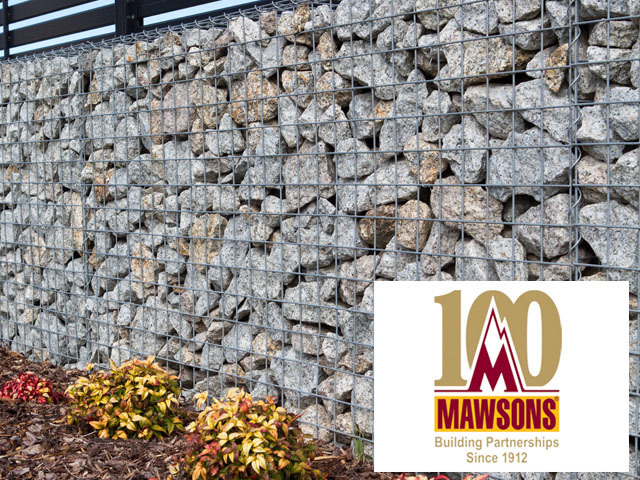 Mud Rock is extremely versatile in its applications, suitable for almost any landscape purpose. 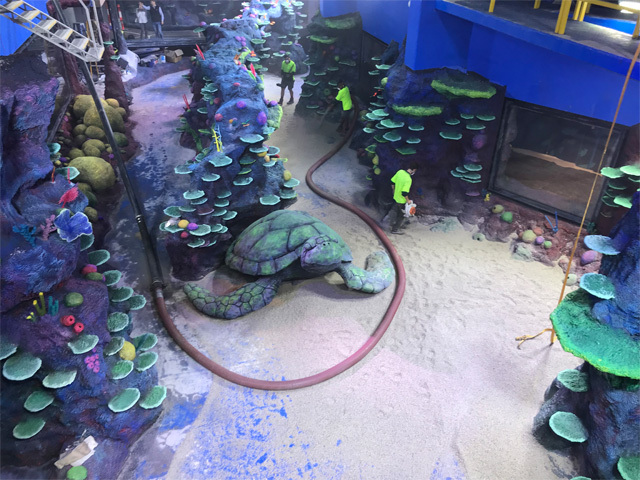 Mud Rock is ideal for water features such as waterfalls, ponds, swimming pools, as well as paving, retaining walls and steps. 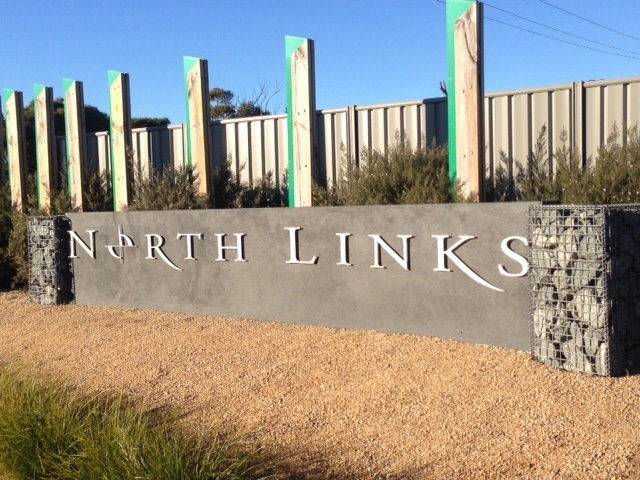 Available in many different shapes, sizes and textures, Rocks Plus can also provide it in ‘feature’ sizes for fountains, memorial plaques, bench tops or seats. Also referred to as Volcanic Basalt Rock, Honeycomb Rock is a fine-grained dense rock, darkly coloured with a granular appearance. The honeycomb effect visible in this rock is a result of gas bubbles that exploded to form the holes on the outer surface of the rock. These holes often fill with mineral matter and over time grow moss, which gives them a ‘timeless’ aesthetic. 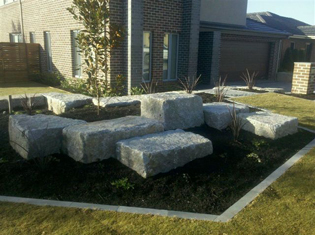 Rocks Plus offers a delivery service, as well as referrals to award winning landscape designers, architects and landscaping contractors. 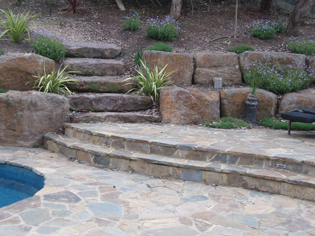 Images (top to bottom): Mud Rock water feature; Mud Rock dry creek bed; Granite steps; Grey Granite blocks; Honeycomb pool surround.